Community Capital is a bridge to help individuals and their small businesses build the sales, experience and credit they need to become successful. Poor or limited credit history, high credit card balances, previous bankruptcies, and outstanding medical bills impede eligibility for traditional financing, and can hinder lower-income individuals across Vermont from creating economic opportunity for themselves, their families, and their communities. Through our statewide presence we maintain a broad range of investment in small businesses, helping people and communities flourish. Community Capital has invested over $8.8 million in nearly 400 Vermont small businesses since 1995. Over the program’s history, the average loan amount per business has been $20,000. Picking up where commercial lenders leave off, 84% of Community Capital’s loans are to women, lower-income individuals, and start-ups. Where others see risk, we see opportunity: Community Capital routinely invests in start-up businesses. For every $6,000 of loan capital that Community Capital contributes, one job is created, and our average borrower provides two additional jobs to the Vermont economy. Empowering people who at some point lost their footing in life. 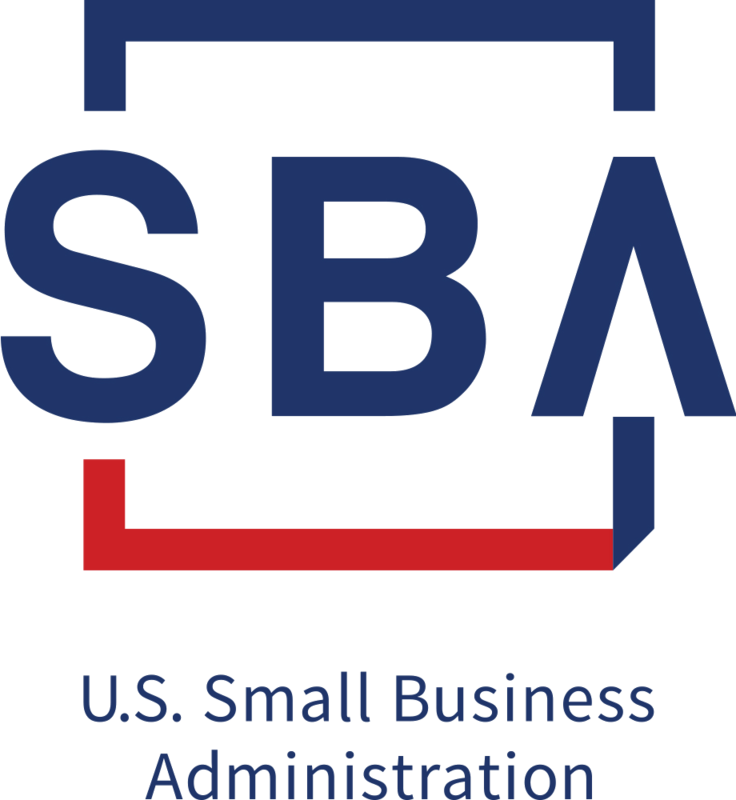 Business Advisory Services designs custom plans that define attainable goals to improve the viability of small businesses. 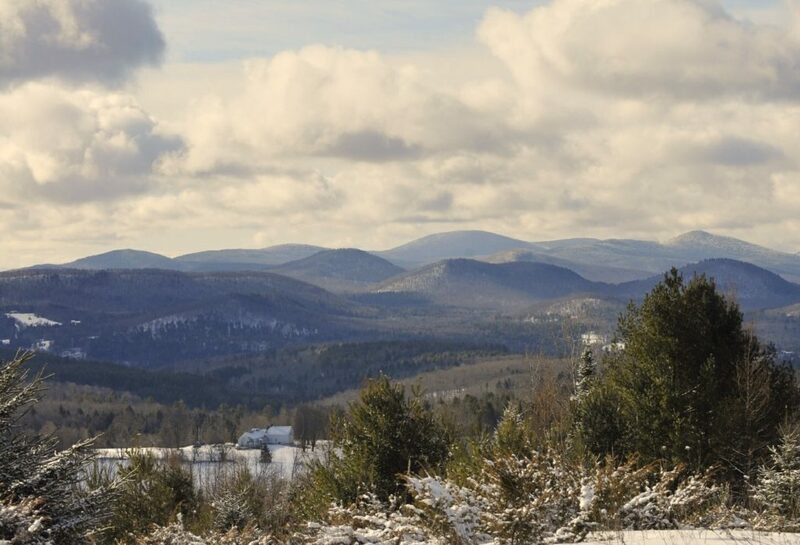 Each partnership we foster champions the small businesses that fuel Vermont’s economy. With a start-up loan from Community Capital for equipment and renovations, Sarita opened to customers seeking an unusual and energizing spa experience, as well as those seeking halotherapy (salt therapy). Believed to help heal illnesses of the respiratory system, skin issues and those suffering from mental health issues or depression, the cave offers a relaxing, drug-free experience using a controlled air medium that simulates the microclimate of a natural salt cave. Sarita initially connected with halotherapy benefits when her daughter experienced salt cave therapy in Chicago. 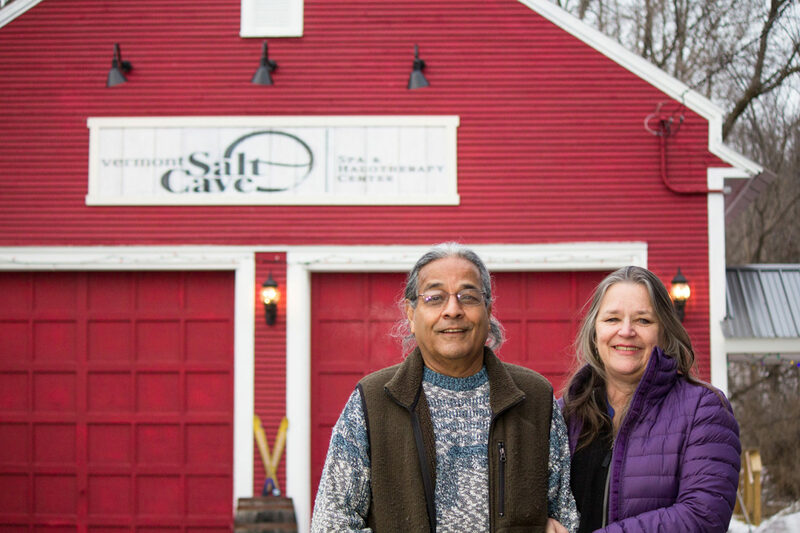 Now, she brings salt cave therapy – innovative yet rooted in tradition – to her beautifully renovated northern Vermont barn. expand your current business? Give Community Capital a call, stop by our office in Barre, or fill out an online Loan Inquiry. Let’s connect and see if Community Capital business financing and business advising support is right for you.